When your sole focus is delicious food and healthy, happy customers, you don’t have time to question the quality of your foodservice supplies. 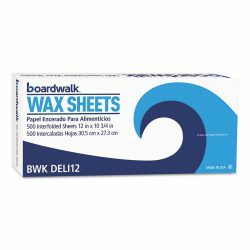 Boardwalk’s comprehensive portfolio of products gives you the reliable performance you need from prep time to service and during clean up afterwards. 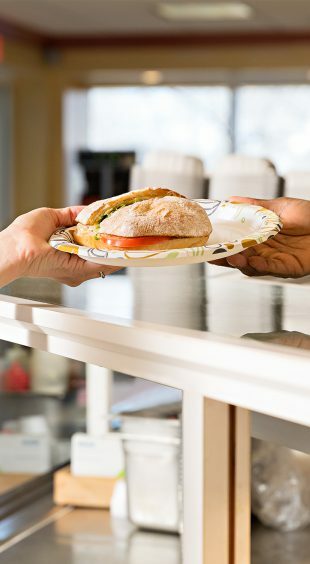 We’re a single-source solution, making sure you get results you can count on and count on for less with essentials for every foodservice environment and every area of your operation. It doesn’t matter if you’re stocking an elementary school cafeteria, a workplace breakroom, fast food delivery or you’re a restaurant with five stars on Yelp, we’ve got everything you need to do more across the board. 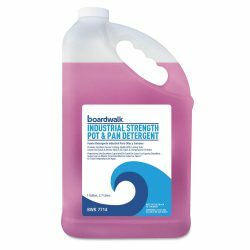 There are a lot of ways Boardwalk can keep your kitchen running smoothly. These are just the essentials. At Boardwalk, we also know there’s more to your foodservice operation than just the kitchen. That’s why we’ve got the products to give you reliable performance and a consistent clean in every area of your business. To stock Boardwalk in your kitchen, find your nearest supplier.